5570-HP	| Write the first review! 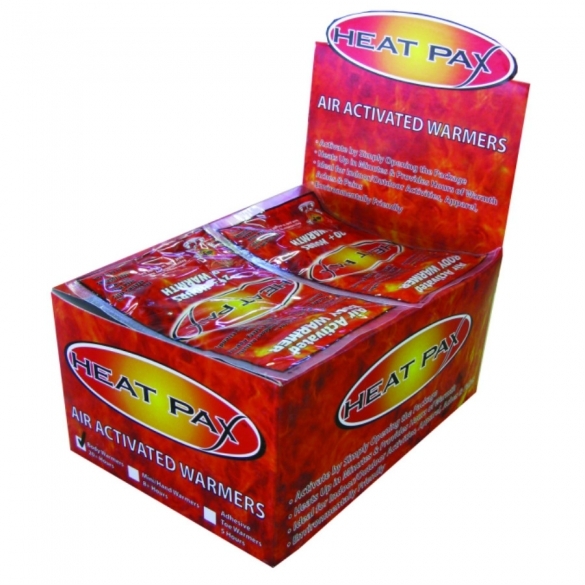 The TechNiche Heat Pax Air Activated toe warmers (40 pairs) generates up to 5 hours of warmth and relief from the cold. Their thin design fits comfortably into most footwear, and they include an adhesive backing that secures to socks, inside shoes, boots, and other winter footwear to ensure the warner stays in place. 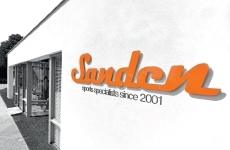 An effective defense against the cold, they are ideal for multiple purposes including: industrial safety, construction, emergency services, and outdoor recreation. 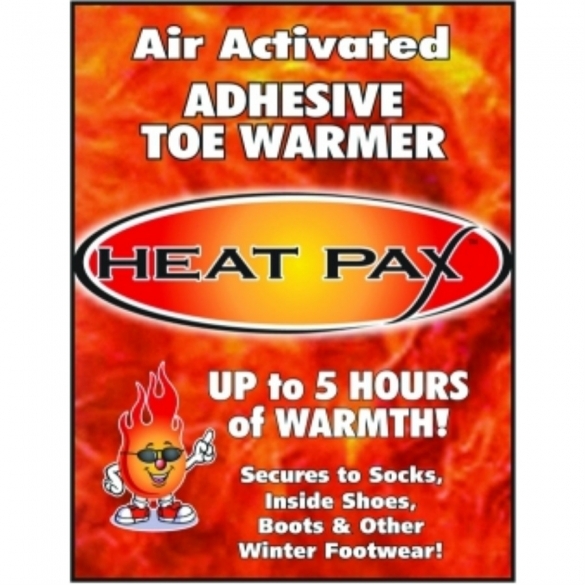 The TechNiche's Heat Pax Toe Warmers generates up to 5 hours of warmth and relief from the cold. Their thin design fits comfortably into most footwear, and they include an adhesive backing that secures to socks, inside shoes, boots, and other winter footwear to ensure the warner stays in place. An effective defense against the cold, they are ideal for multiple purposes including: industrial safety, construction, emergency services, and outdoor recreation.